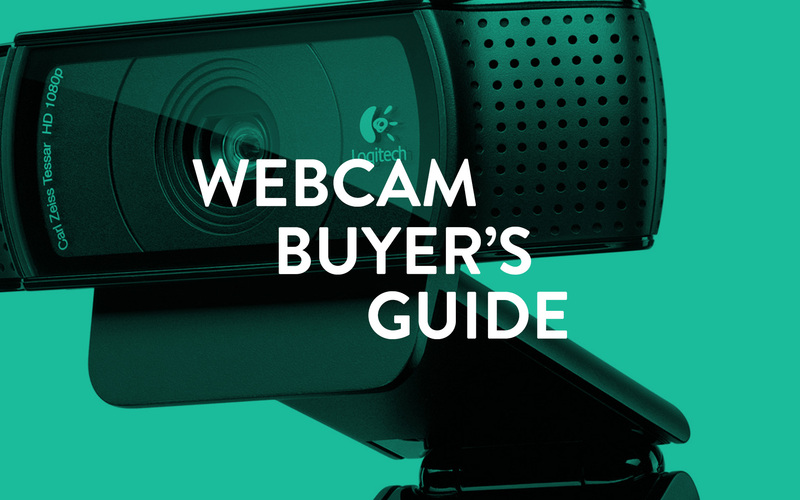 Logitech have been making webcams for a long time and have the most options of any manufacturer. 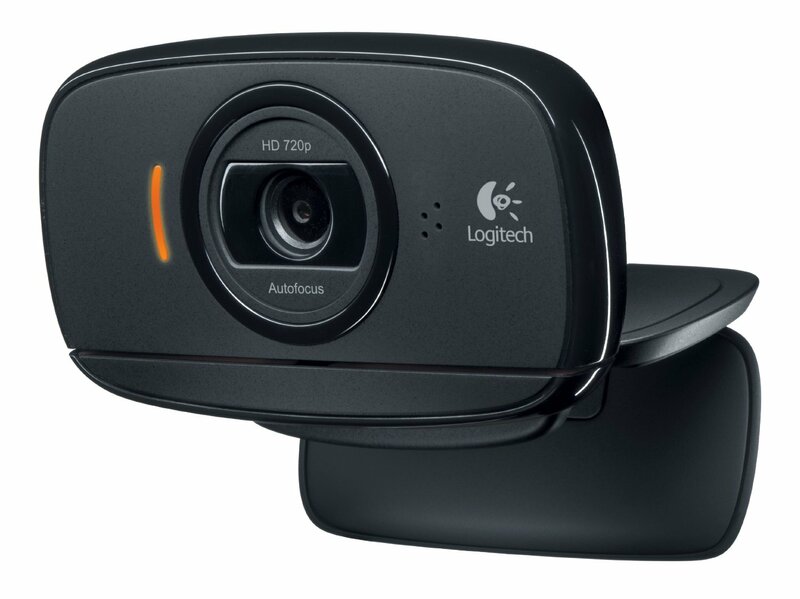 The Logitech C920 captures pictures and video at 1080p which means video calls and HowNow classes are at the highest quality from your end. With its sharp image and wide FOV (field of view), the C920 is the best quality webcam compared to other offerings. Even in low light, the C920 has great visibility and, instead of a pink blob of pixels you’ll find in cheaper webcams, details are still clearly visible. The C920 gets the HowNow seal of approval for being the best webcam, working well in not just optimal conditions but in all situations. The quality of the C920 does come at a premium. High fidelity cameras are expensive to make and generic off-brand webcams are available for £5 on Amazon and eBay. So while Microsoft’s Lifecam HD-3000 may not be a fiver, at £20, it’s the best quality at that price. The HD-3000 is a ‘plug and play’ device, in its truest form. You can put the device right on top of your monitor, plug straight into your USB port and you’re good to go. 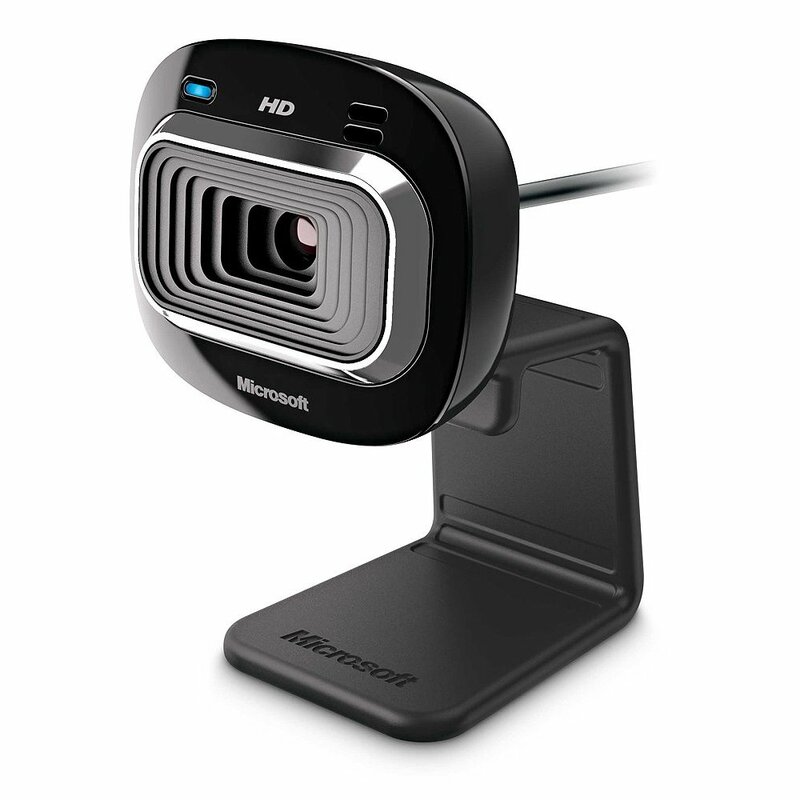 If you’re looking for a webcam with great quality that doesn’t break the bank, the Microsoft Lifecam HD-3000 is the best choice for anyone using HowNow. Though the Logitech C525 doesn’t have the same quality that the C920 offers, it has a lot of features not found in other webcams. The c525 has a huge range of motion, a much more adaptable base, and can fold flat to protect the lens during transport. 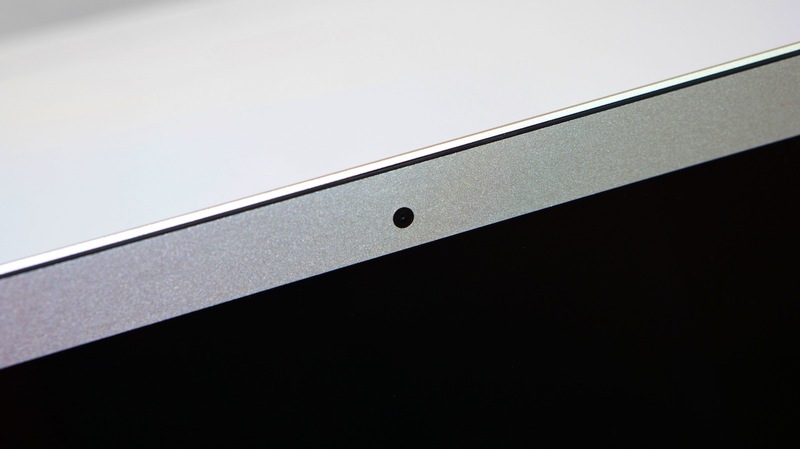 Every new laptop in the last 5-8 years has come with a webcam by default. Though not all are created equal, the beauty of HowNow is that you’re able to get started teaching straight away. Simply logging into HowNow on your laptop and joining your class is all you need to do. Not all classes need a fancy setup with adjustable, high fidelity cameras. In conclusion, your students being able to share in your expertise and seeing you face to face is the most important part of delivering an engaging and successful class.